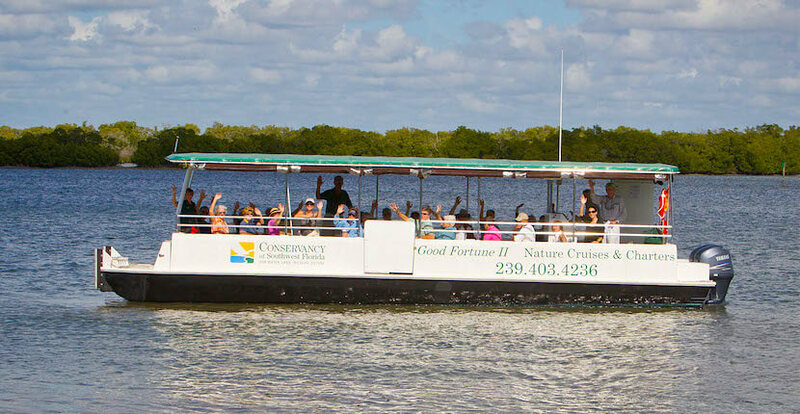 Take an exclusive lunchtime or sunset cruise through Rookery Bay aboard the Conservancy of Southwest Florida’s 35-passenger pontoon boat, Good Fortune II. Wildlife sighting opportunities including many species of birds, dolphin, manatees, and other threatened or endangered animals that live in Florida’s unique, natural environment. Passengers are allowed to bring food and drink (one small cooler per person). Bird identification cards are available for passengers. Restrooms are available at the dock. Narrated cruises are offered daily during season, Thursday, Friday, and Saturday May through July. Private charters are also available. 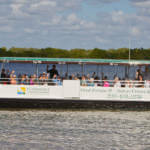 The Conservancy of Southwest Florida offers specialty-themed eco cruises of Rookery Bay on select Tuesdays. This relaxing and informative tour is approximately three hours and is led by a Conservancy-trained Naturalist and includes a stop for lunch on Isle of Capri (cost of lunch not included). Tours run seasonally, call The Conservancy of Southwest Florida for dates and times. The Rookery Bay area is rich with history – archaeological, anthropological, and ecological. Discover hidden history among the mangrove trees and hear long forgotten stories of this estuary’s colorful past. Explore the threats that this ecosystem faces and how the Conservancy has worked to preserve this pristine environment for future generations. 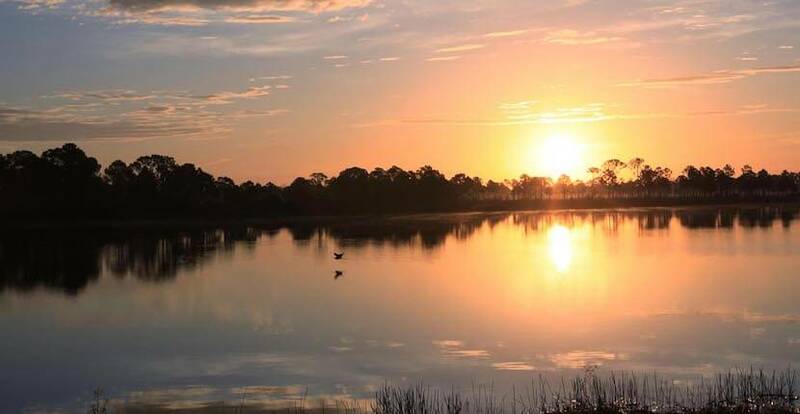 The estuaries of Southwest Florida provide vital habitat to many threatened and endangered species including loggerhead sea turtles, manatees, least terns, and a variety of insects, crustaceans, birds, and small mammals. Explore the threats facing these species and learn how you can make a difference to protect these animals. Rookery Bay provides excellent habitat for several species of raptors, including our national symbol, the bald eagle. Join the Conservancy’s Director of Education to learn more about these unique birds of prey and discover why they are critical to Southwest Florida’s ecosystem. Meet one of the premier Kemp’s ridley sea turtle experts, Dr. Jeff Schmid. Dr. Schmid will discuss the unique features of the Rookery Bay sea turtle habitat and provide a glimpse into his research on one of the most endangered species of sea turtles in the world, the Kemp’s ridley. This special cruise into Rookery Bay explores the importance of mangroves and the many lives that depend on them for survival. Conservancy mangrove expert, Kathy Worley will help you discover how wildlife – and people – benefit from the magic of mangroves. Conservancy of Southwest Florida Members Adult $37, Child $15. General Admission Adult $47, Child $20. Reservations are required. To make a reservation call the Conservancy of Southwest Florida. Tours depart from Shell Island Road, off SR 951/Collier Blvd., Naples. Get directions. Please note – all cruises are subject to weather conditions and tide. 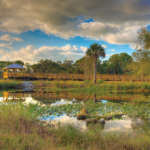 Read the Conservancy of Southwest Florida’s Good Fortune II featured article.